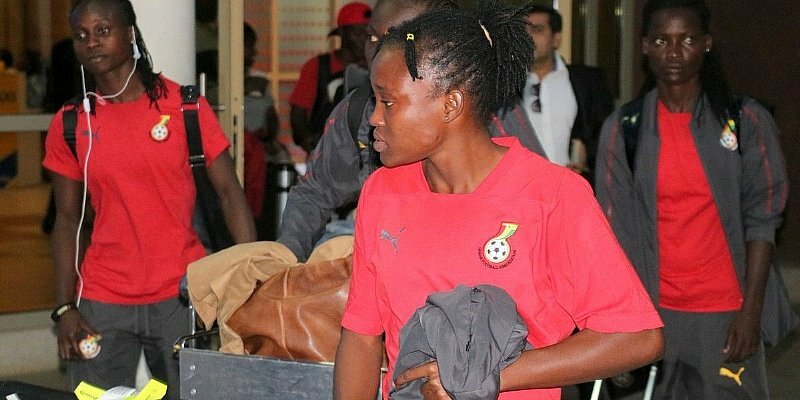 The Black Queens of Ghana have safely in Nairobi ahead of Wednesday friendly against Kenya. The team left for the East African country just a day after being humbled 3:2 by Zambia in a friendly after taking an early two-goal lead. Coach Bashiru Hayford and his team touched down in the Kenyan capital on Sunday afternoon.